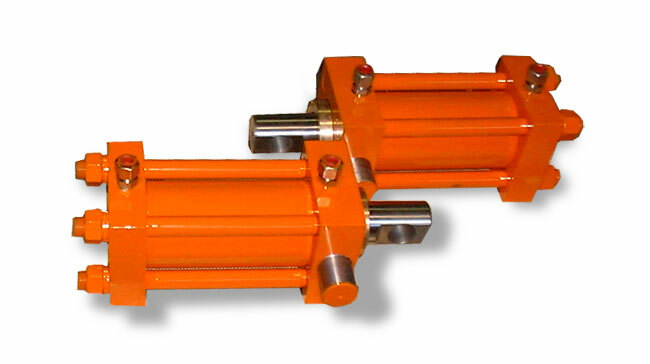 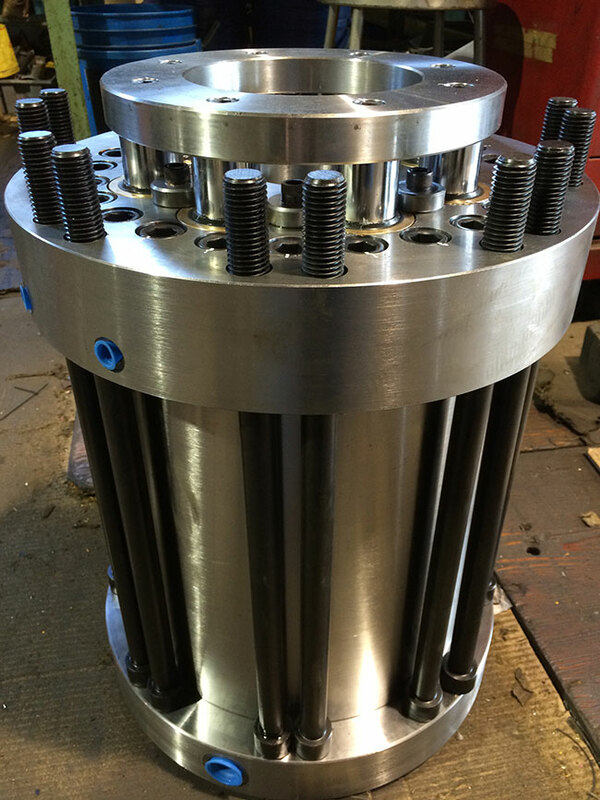 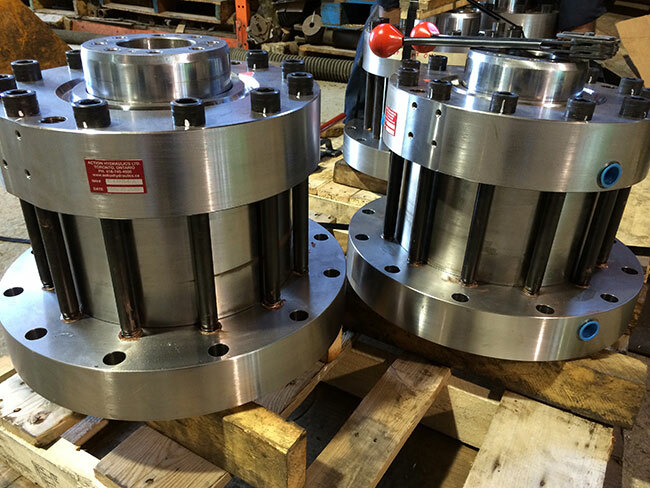 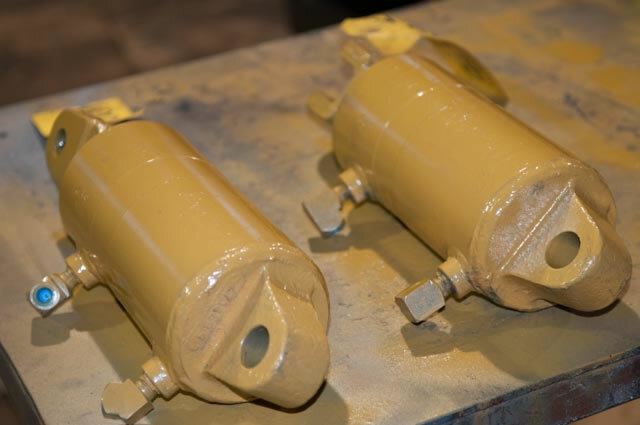 We will build a complete hydraulic cylinder to custom specification. 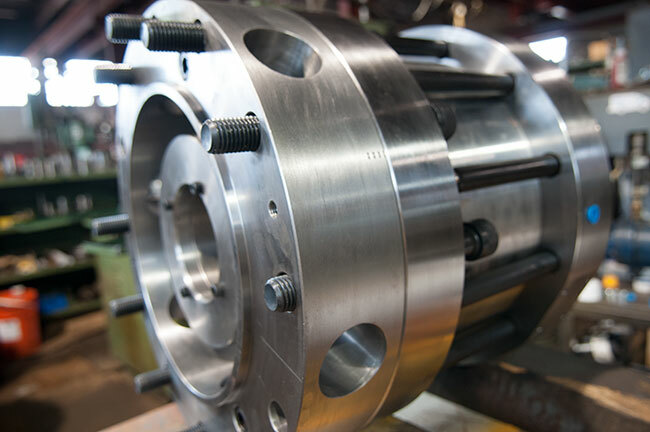 Alternatively, clients may provide us the stroke length and tonnage requirements for a full design and build service. 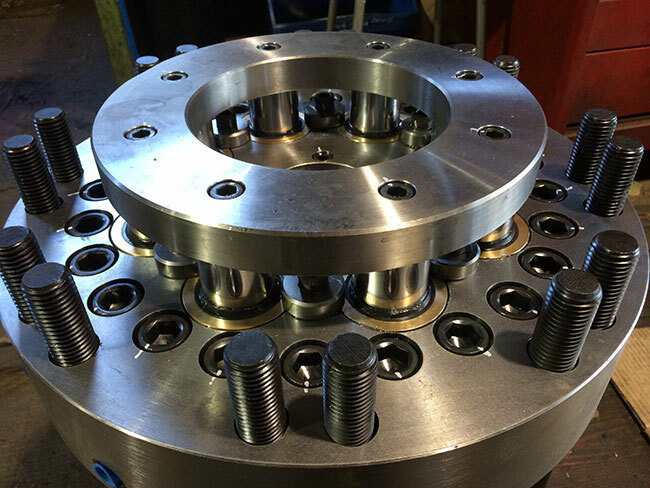 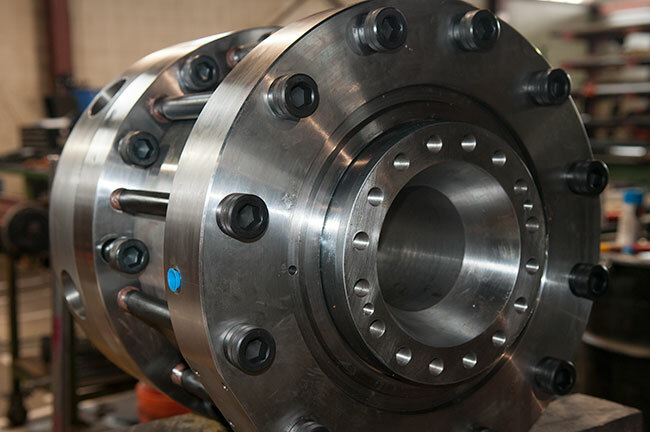 High pressure, heavy lifting and ruggedized builds are our specialty. 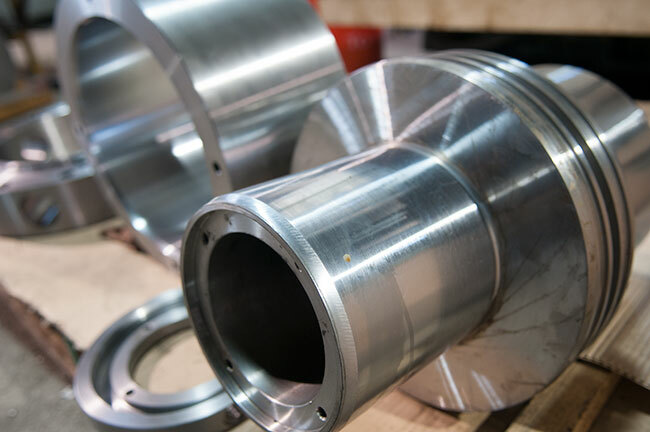 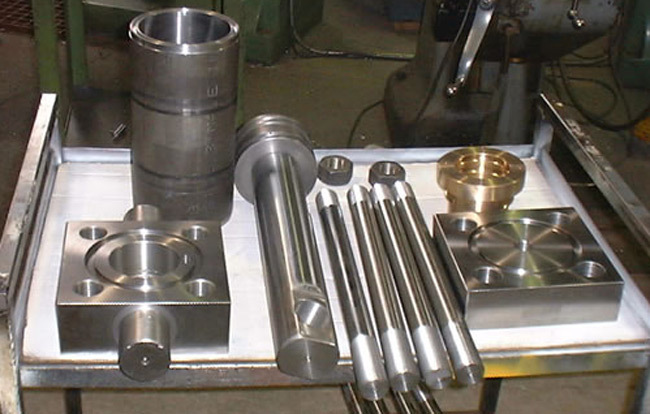 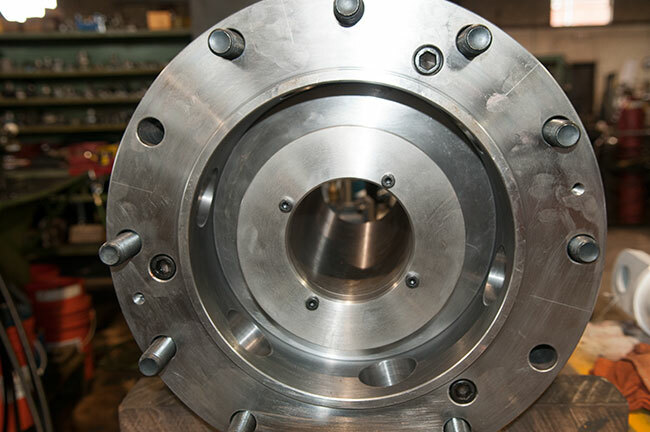 We are capable of customizing every aspect of cylinder construction for the application you are planning for. 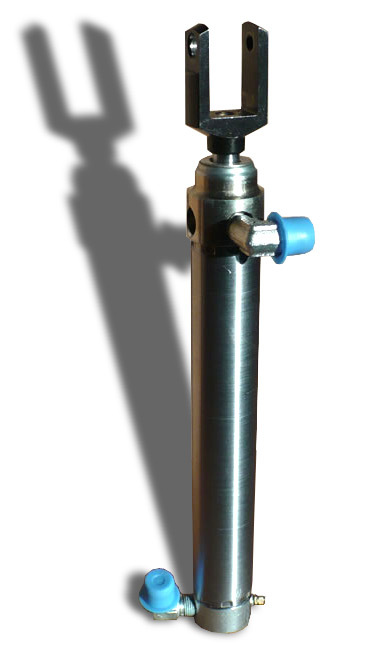 Cylinder barrels can be manufactured to any diameter or wall dimension specified. 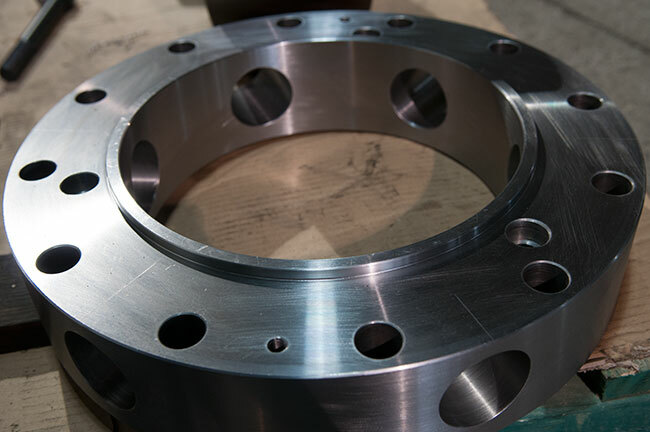 Non-standard sizes can be easily manufactured. 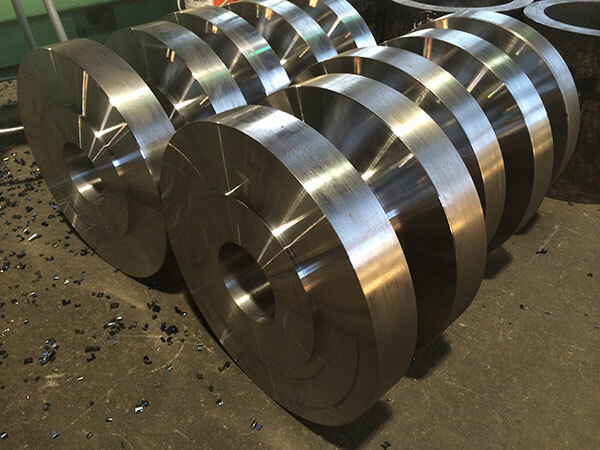 Stainless steel construction for marine environments is also possible.